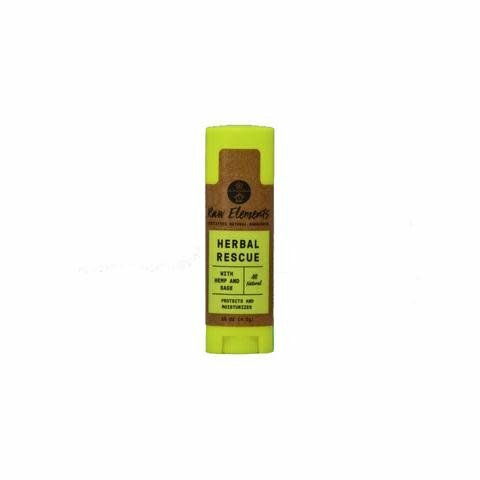 Deeply moisturizing and supportive, our Herbal Rescue Lip Balm is ideal for all seasons. 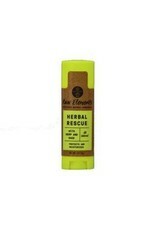 Made from 100% certified organic ingredients, full herbal care is delivered to fortify and invigorate the lips. It’s perfect for after-sun care, winter protection or anything in between.